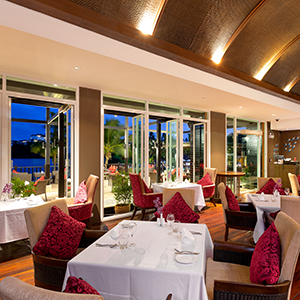 Traditional Thai cuisine served with contemporary flair at an upscale beachfront restaurant. Our signature dishes feature locally caught seafood & farmers-garden greens from our own organic garden. 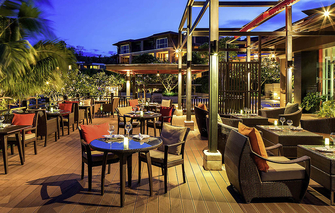 Andaman Sea and features a choice of indoor and outdoor dining options, an international wine display, wine table and a sunken outdoor lounging area. My wife and I were made to feel very special. The chef came out and was part of our dinning experience. Everything was great, really good quality. Absolutely perfect in every way possible. Excellent Thai style lobster. Everything we are was absolutely first class. 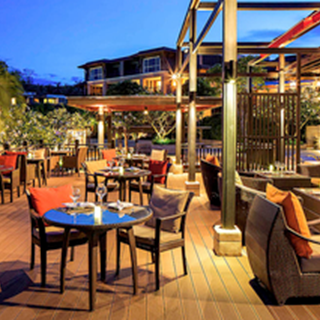 Stayed at Pullman Panwa Beach and ate here on two occasions and could not fault the quality of the food and the way the staff looked after us. Would recommend to anyone.